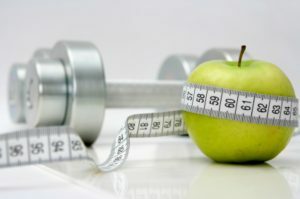 Fitness 101: Your Guide to a Healthy Life! Physical activity will help you look and feel better. Your skin, hair, posture and muscle tone all will improve. You’ll be stronger and you’ll have more energy. 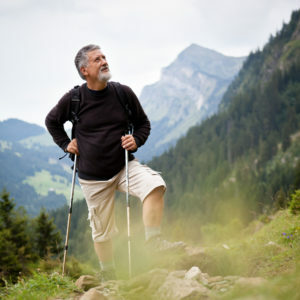 Activity also helps you avoid depression, stress and boredom. You’ll be more alert mentally. Thinking more clearly can even help your performance status at work and school. And, being active is fun! 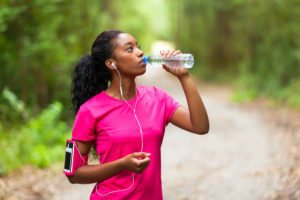 Experts say just 30 minutes of activity on most days will help you stay healthier. Adding exercise into your life may be easier than you think. You can break up the 30 minutes into shorter chunks. Exercise should be done for at least 15 minutes at a time with an accelerated heart rate. Work out hard enough that you lightly sweat and your heart beats faster, but not so hard that you can’t talk while exercising. Cardiovascular exercises include endurance exercises that strengthen the circulatory system, comprised of the heart and blood vessels. Any activity that increases your heart rate to 50-75% of your maximum heart rate is considered cardiovascular exercise. Maximum heart rate is calculated as 220 minus your age. causing less wear and improving cardiovascular endurance. Strength training is exercise that builds physical strength. Resistance is used to induce muscular contraction in order to build the strength, endurance, and size of muscles. 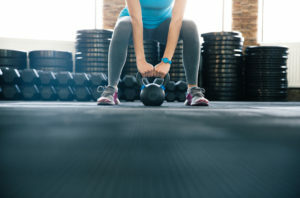 Strength training can include exercises that use one’s own body weight (such as pushups, pull-ups, crunches, and and squats), resistance tubing (lightweight tubing that provides resistance when stretched), free weights, and weight resistance machines. Core exercises are designed to train the muscles in the pelvis, lower back, hips, and abdomen to work harmoniously to improve balance and stability, as well as strengthen and tone. When contracting, the core muscles of the torso stabilize the spine, pelvis and shoulder girdle to create a solid base of support in order to generate powerful movements of the extremities. These muscles also keep us upright, help control movement, shift body weight, and transfer energy. By creating a strong core, the stresses of weight bearing are more evenly distributed, which protects the back. Exercises that help maintain the body’s flexibility, meaning that muscles and joints stretch and bend easily. This can decrease the risk of muscles sprains and strains. 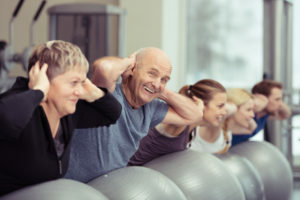 Flexibility training is comprised of stretching exercises that increase range of motion of the joints, which then improves mobility and maintains the natural alignment of the body, minimizing injury.